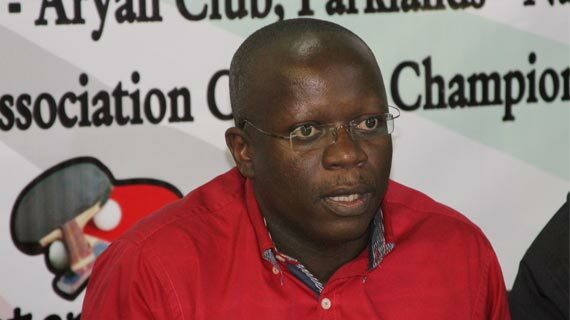 The Kenya Table Tennis Association Chairman Andrew Mudibo has said there is no room for wannabe coaches at the Association, warning that all aspiring coaches must undergo certified training conducted by KTTA. Mudibo was speaking while announcing plans to hold numerous training courses to upgrade the level of coaching in the country. “The Association is streamlining all its operations and is also bringing order on the structures of running the sport in the Country”. “The new certification program that has been introduced will ensure that only coaches who have a certification certificate for a particular level will be recognized as Coaches by the Association, Mudibo said. He further said that the list of coaches who the Association recognizes will be put up on the Associations website, so that people who masquerade as coaches will be known. 6. KTTA International Coach – can attend ITTF level 3 and any International courses that are being held and can be considered for National assignment.